VR backpacks are now a real thing with big companies like Alienware, MSI and Zotac are launching their own versions. VR backpacks are basically are the full fledged desktop gaming PCs strapped to the back. With the emerging market for VR games and VR headsets HP also saw their chance and launched the HP Omen X.
HP Omen X is a thin, light yet powerful desktop designed for location based entertainment. Although it has a modular design so that you can remove the straps and use it as a desktop PC if you want. 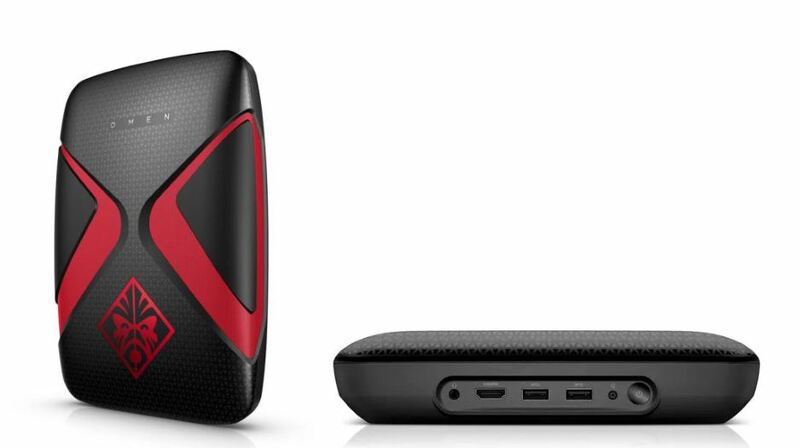 HP is still calling the Omen X as a prototype with no news for the availability of the consumer unit. HP also didn’t reveal the specifications of the Omen X but it is believed to have the latest quad-core i7 Intel processor. HP’s Omen X is a thin, light and beautifully designed VR backpack which, comes under just 10 pounds. Sadly, there is no news about the price and availability of this device.